Home/Knowledge Base/Web Hosting/How to view cPanel Error logs? 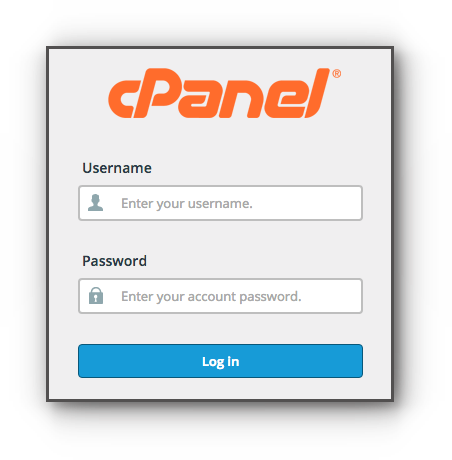 How to view cPanel Error logs? 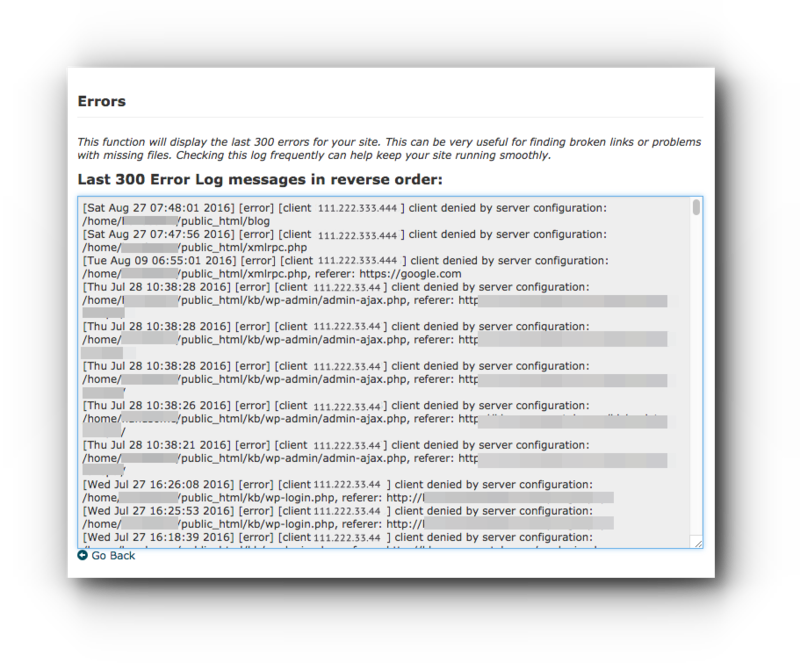 You may trace out the most recent 300 error message logs of your website through the cPanel. It is now easier for you to check since it contains the time, date, error message, visitor’s IP address, directory path, and domain name. Learn how to vier cPanel Error Logs by following the instructions below. Step 2. Click Errors under Metrics panel. Step 3. The Error page will show the last 300 error log messages on your website with the most recent date. If you have further questions or need assistance, please do not hesitate to contact our support team.